How do I make changes to the password letter? 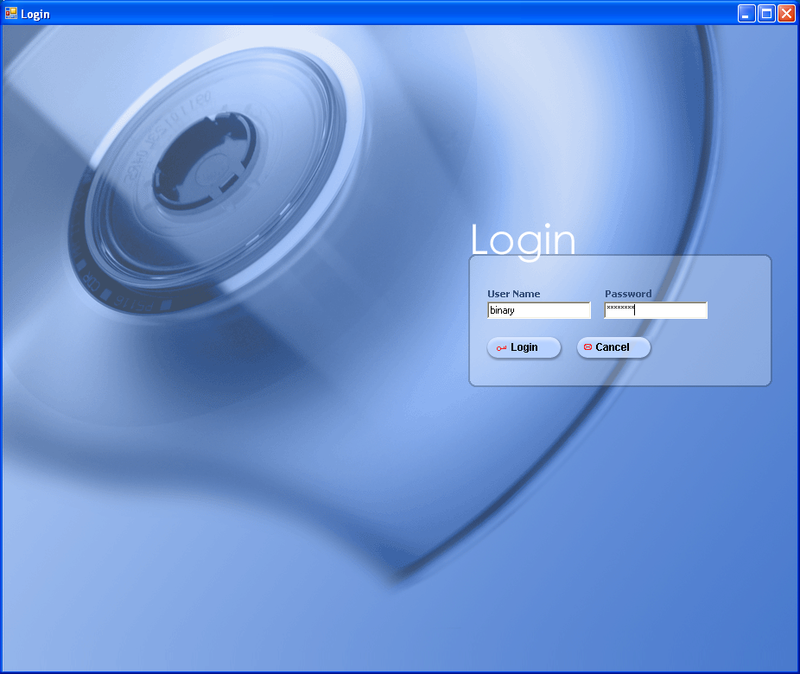 Step 1: Log into Disco Server using a Super Admin account. Step 2: Click Setup and Configuration. Step 3: Expand Email Configuration section. Step 4: Select Password Email. Step 5: Select the template. Step 8: Log out of DISCO.